Check out the radical expansion to the STI Outback line. 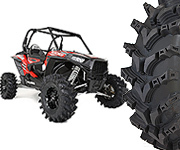 Introducing the STI Outback Max that features an aggressive tread pattern with true sizing designed for today's UTVs. 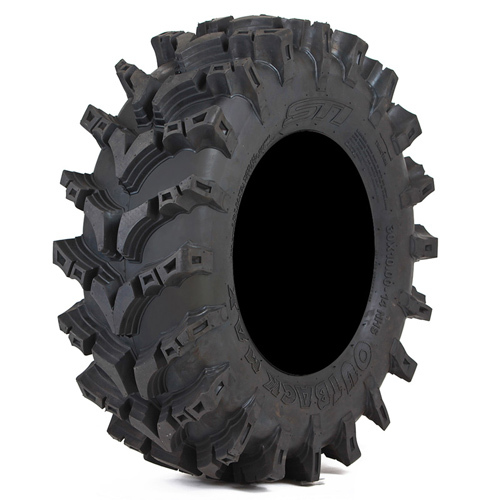 With its stepped lug construction and rugged 8 ply carcass, this aggressive tire is trusted in the sloppiest conditions.